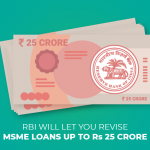 The Reserve Bank Of India will now be restructuring loans worth of Rs 1 Lakh crore for MSMEs in India. The restructuring comes as a one-time scheme that allows defaulting MSMEs to revise the loan tenor and interest rate for up to Rs. 25 Crore. What is this new MSME Loan restructuring scheme? In the Interim Budget 2019, MSMEs hoped for better tidings from the government. In line with the new provisions for MSMEs, the RBI is now allowing a one-time restructuring of existing MSME debt. 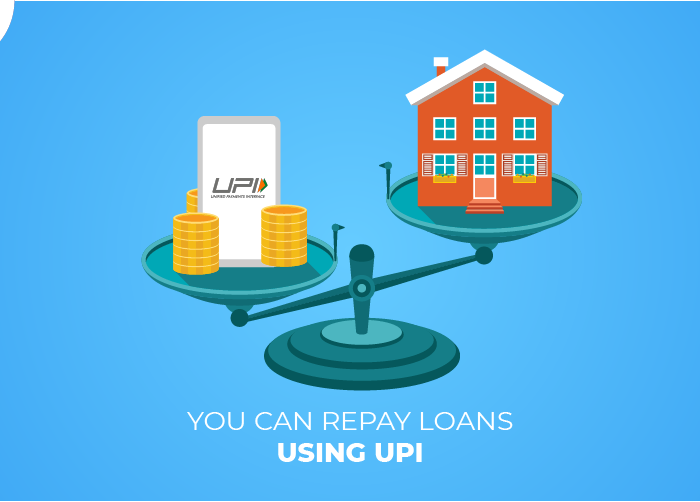 If you have a bad loan of up to Rs. 25 crores, you can now revise the loan tenor and the interest rate. The restructuring could benefit 700,000 MSMEs in India that are currently defaulting their loans. 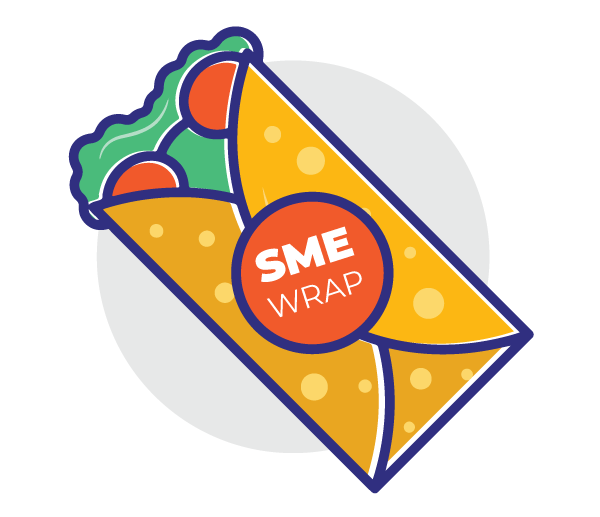 How will the scheme help MSMEs? Paying off more than one loan for your business? Consolidating your debts could help you pay off your debts faster. It could help you bring down the interest rate and also extend the time period of your loan so you can pay it back without breaking a sweat. Restructuring your debt can also help you plan ahead for your company’s finances. Understanding how much money your company needs and making monetary forecasts becomes easier when you don’t have a huge business loan to worry about. More working capital for you! Going for a debt restructuring scheme could help you free up some cash to meet your working capital requirements. Having a good working capital balance is important because it doesn’t just help you keep your business afloat but also improves your creditworthiness as a business. 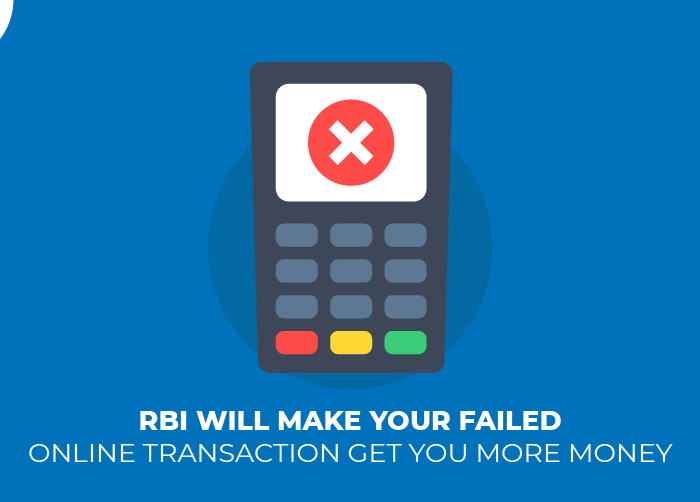 The RBI’s new restructuring scheme could help you get your small business on track if you are struggling with a business loan. According to VG Kannan, CEO, Indian Banks’ Association, restructuring is a tool to provide temporary relief to borrowers. He claims that the scheme helps them to come out of stressed situations, as was seen with similar schemes in the past. Bonus: If you are a small business looking for reliable financial aid, here are some easy business loans you can use. 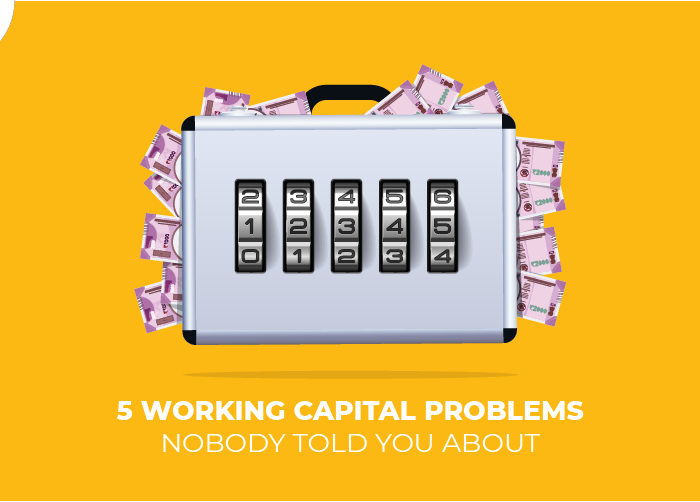 Looking for a working capital loan? mojoCapital allows you to get instant working capital loans in the form of Instant Payouts and Next Day Payouts for a nominal fee. 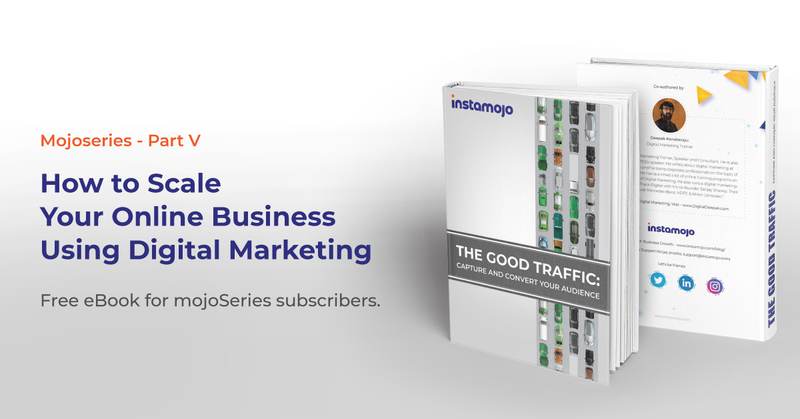 Check out how Instamojo can help your small business.